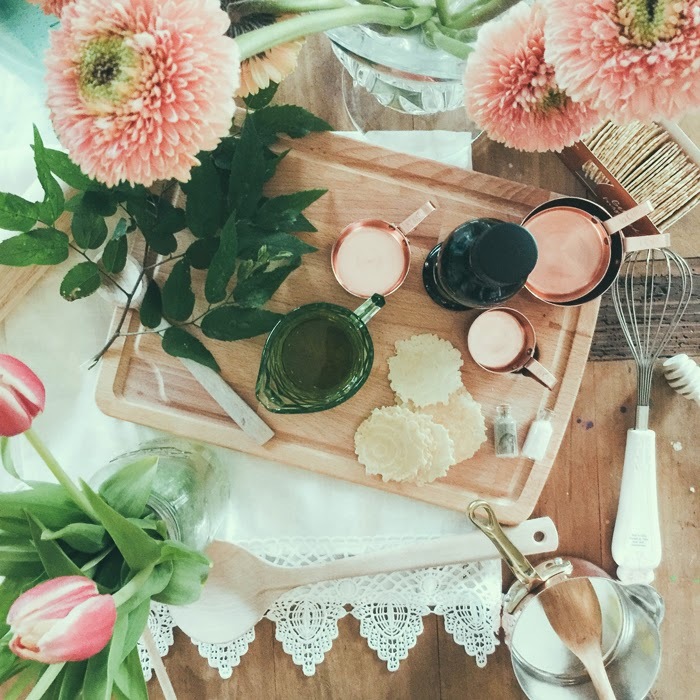 This is such a fun giveaway to share with you today! 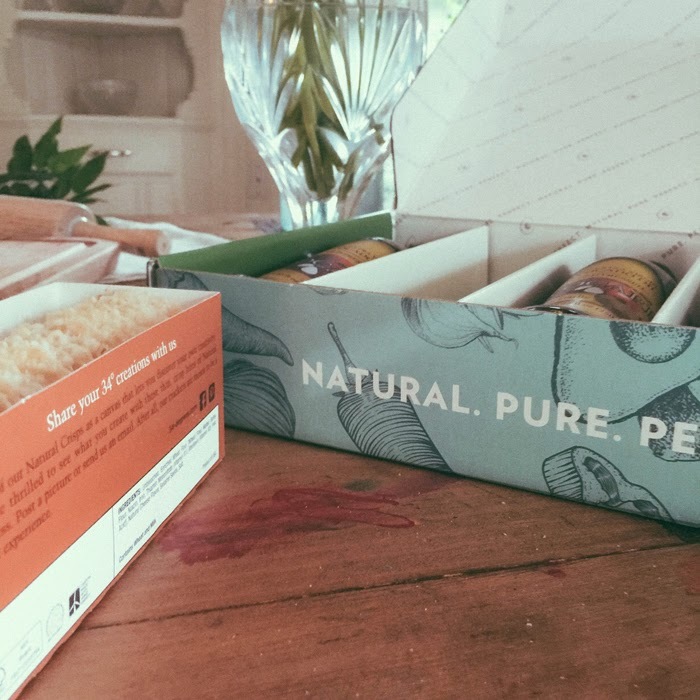 We opened up our Avocare box and there were not only various flavors but also crackers, salt and pepper and an amazing selection of recipes to choose from! 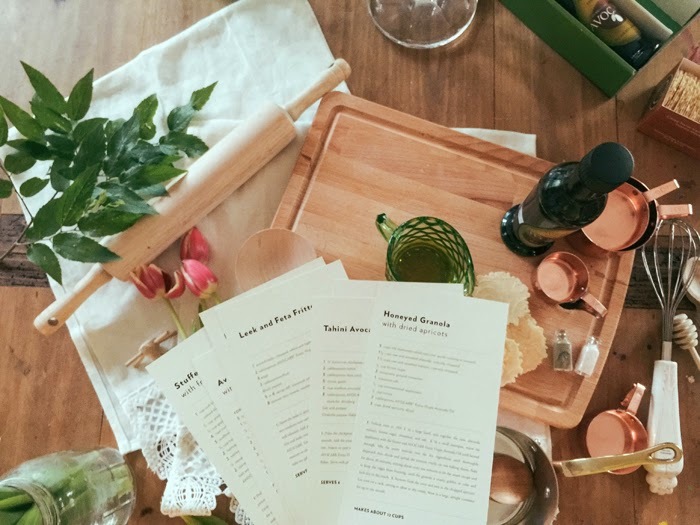 This was WONDERFUL for me so that I could meal plan for the week and then cook with the oils. It not only was incredibly helpful but so great to have the opportunity to try new recipes for my fam! This would be such a good gift for someone too! I am always trying to think of new creative gift ideas! 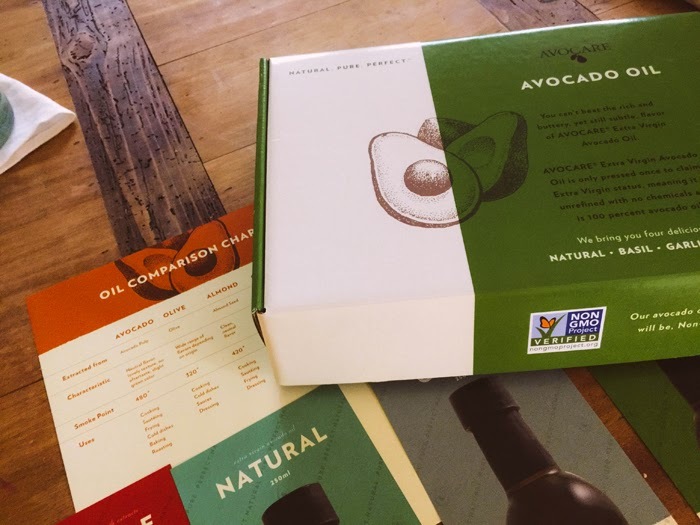 "AVOCARE’s mission is to provide the best tasting, highest quality and nutrient-dense avocado oil to consumers. 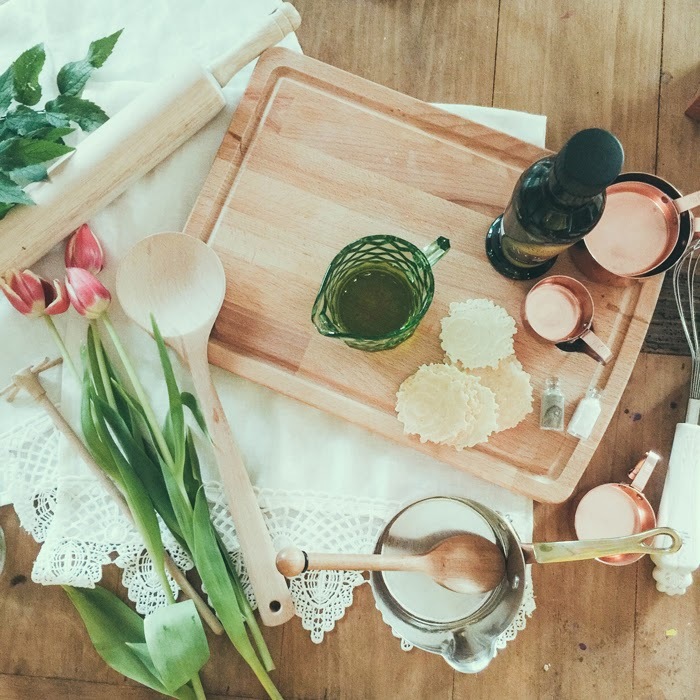 We focus all of our energy on creating a one-of-a-kind avocado oil that we know you and your family will love. 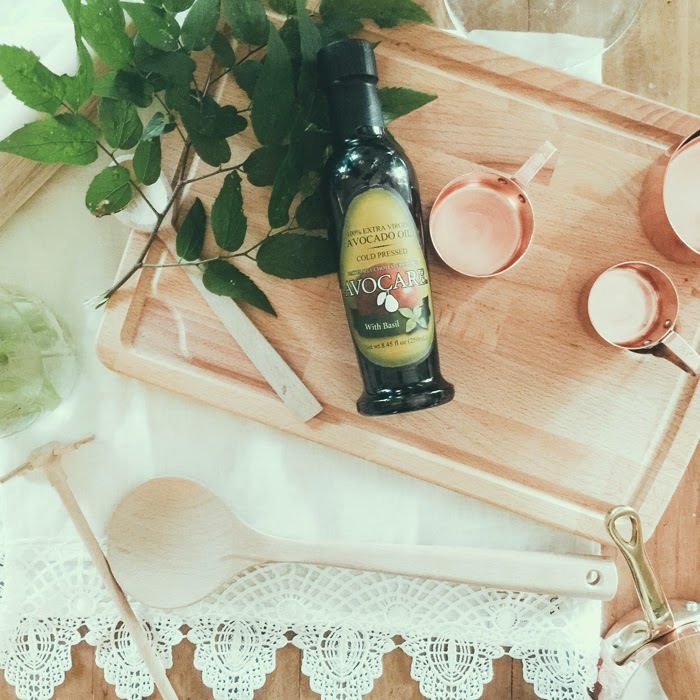 From the first pluck off the stem to its final delicious state in our signature green bottle, AVOCARE Extra Virgin Avocado Oil is an ideal oil for all cooking occasions. 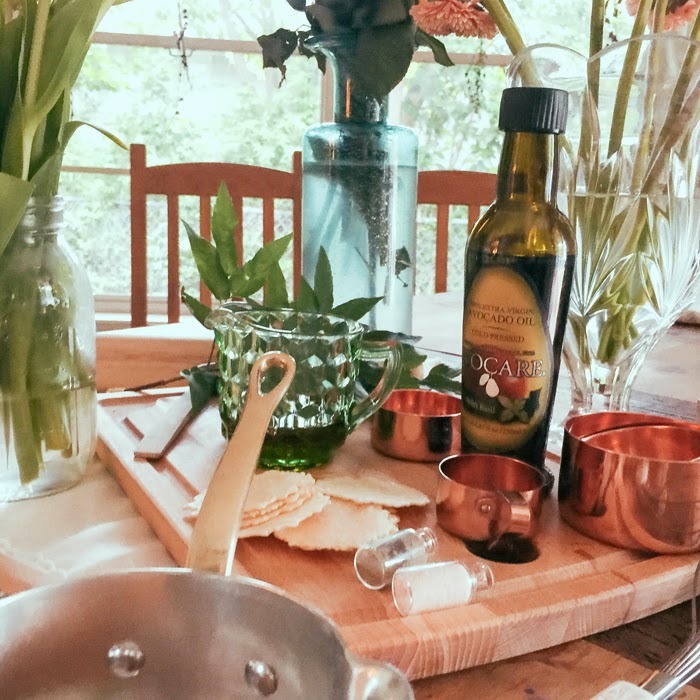 AVOCARE Extra Virgin Avocado Oil currently comes in four distinct flavors to elevate the essence of your dishes in a flash: Natural, Garlic, Basil, and Chipotle." Use coupon code AvoLove for $1 off your oil. 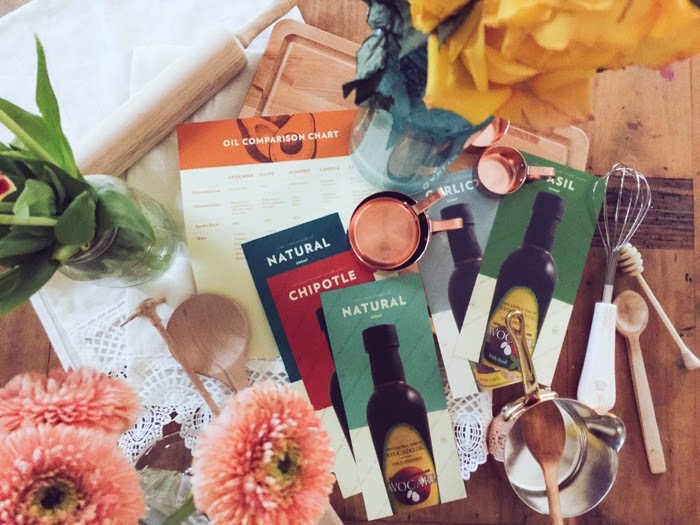 Giveaway: One box of AVOCARE’s signature flavors - Natural, Garlic, Basil, and Chipotle - along with some sea salt, fresh black pepper & tasting crackers. 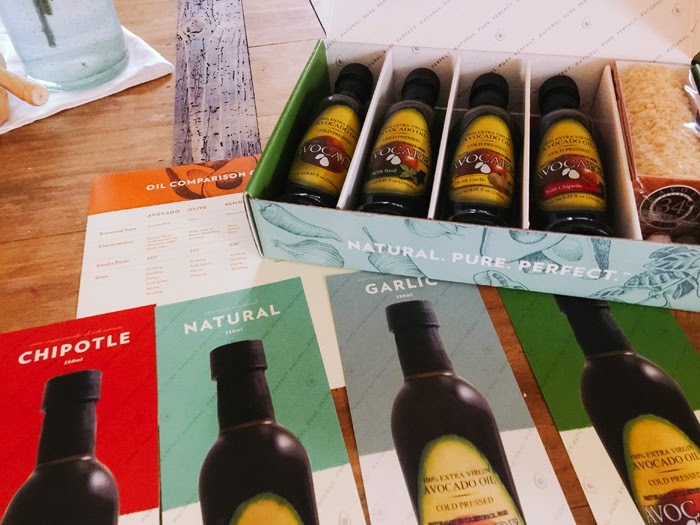 "Extra Virgin Avocado Oil Flight Experience You can’t beat the flavor of AVOCARE Extra Virgin Avocado Oil. 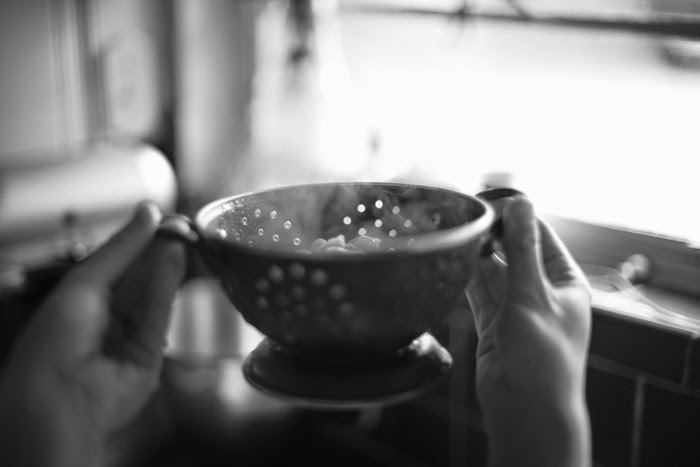 With its rich and buttery, yet still subtle flavor, it can be used in a broad range of cooking applications, from high-temperature to a finishing oil or anything in between. This experience is designed for you to get you acquainted with AVOCARE’s Extra Virgin Avocado Oil. We encourage you to record your flight experience on our provided note taker. Have a nice flight!" Giveaway/sweepstakes rules: No purchase or payment necessary. Sweepstakes prize is listed above. By entering this sweepstakes, the entrant acknowledges that they are eligible for this sweepstakes according to all laws set forth by their home state. US residents only. Entrants who do not meet these criteria will be disqualified. Winner is liable for any taxes associated with the prize. The promotion period for this giveaway will close next week and a winner will be chosen via Rafflecopter. The winner will be contacted privately and CaseyLeigh may choose not to publish the winning entry on this site. Void where prohibited. Sweepstakes sponsored by Avocare.